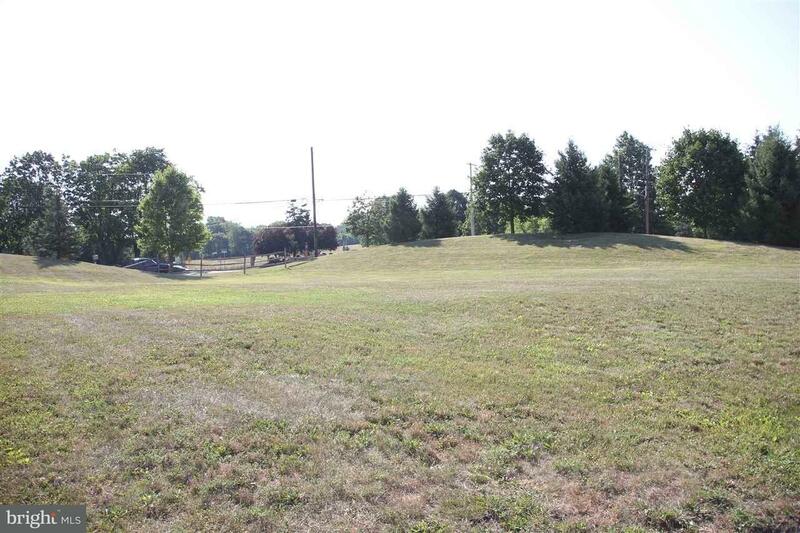 Beautiful cul-de-sac lot available in coveted Mindy Meadows development. Central Dauphin Schools. Close to community parks, swimming pool, shopping, major highways, etc. Choose from over 30 well designed award winning Fine Line Home plans. Come and choose a home design that best suites your needs.